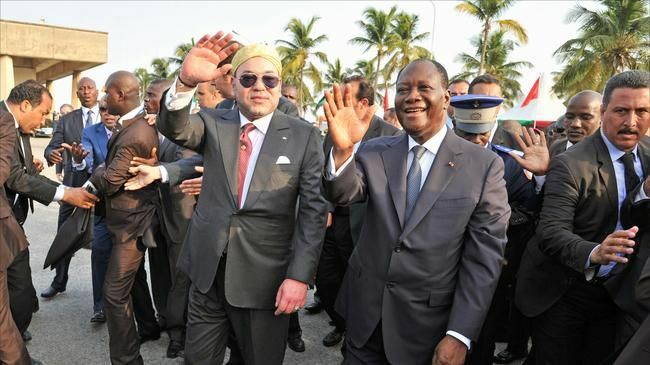 Rabat - King Mohamed VI and Cote d’Ivoire President Alassane Ouattara concluded the King’s visit to the country with a joint statement, praising their countries’ deepening relationship and affirming their commitment to seeing an Africa. Rabat – King Mohamed VI and Cote d’Ivoire President Alassane Ouattara concluded the King’s visit to the country with a joint statement, praising their countries’ deepening relationship and affirming their commitment to seeing an Africa. 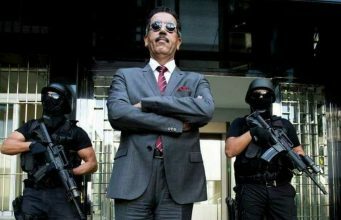 Both leaders called for a comprehensive, cooperative political approach to combatting the rise of new forms of global crime. They discussed the fight against terrorism, cybercrimes, sea piracy and drug trafficking and urged the international community to combine forces to eradicate the criminal organizations perpetrating these offenses. 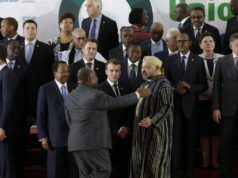 In the statement, King Mohamed VI lauded the part Ouattara has played in settling conflicts in the manner laid out by the late President Felix Houphouet-Boigny. 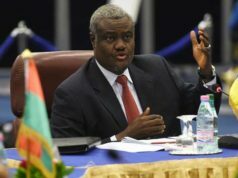 For his part, the Ivorian President lauded Morocco’s role as a peaceful and calming influence on the entire continent. 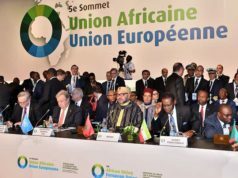 Ouattara complimented the decisive role Morocco continues to play in securing peace and security in Africa as a whole and, in particular, in Sub-regions of North and West Africa. 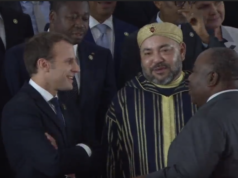 “This return clearly shows the will and determination of the King of Morocco to engage in South-South cooperation and fully participate in the development of the continent, as evidenced by the Morocco-Nigeria pipeline project, which will cross West African countries, especially Cote d’Ivoire, whose benefits will not only concern all of those countries, but especially all of their populations,” Ouattara said. 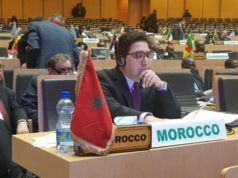 In response, King Mohamed VI expressed his country’s appreciation for the Ivorian support of Morocco’s return to the organization and pledged Morocco’s support for Cote d’Ivoire’s candidacy for a non-permanent member’s seat at the Security Council for 2018-2019. In their joint statement, both leaders celebrated the signing of 143 economic agreements and called for regular meetings of the Committee for the Formal Mechanism of the Follow-up and Implementation of the Agreements. Both leaders celebrated the 2nd Session for the Morocco-Cote d’Ivoire economic Impetus Group. The group promotes both public and private sector partnerships between the two nations as part of the Strategic and Economic Partnership Agreement, signed in Morocco January 21. By the time the 2nd Session was concluded, 14 agreements had been signed involving a wide variety of sectors including construction and social housing, infrastructure, transport and logistics, banking and financial, social economy, solidarity and crafts, health, digital economy and industry. The working/friendship trip afforded King Mohamed VI an opportunity to check on the progress of some of the projects Morocco has invested in recently. Both leaders expressed their mutual pleasure at the progress made regarding the safeguarding and upgrade to the Bay of Cocody. 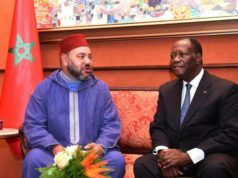 King Mohammed VI extended the President an invitation to visit Morocco for a similar visit, which Ouattara enthusiastically accepted. Details of the visit will be set through the usual channels and protocols.